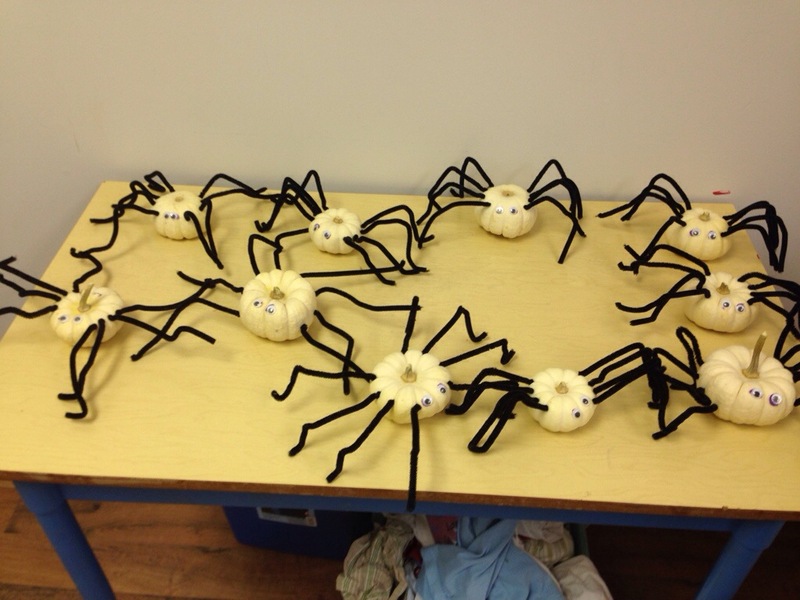 This week our theme was spiders. 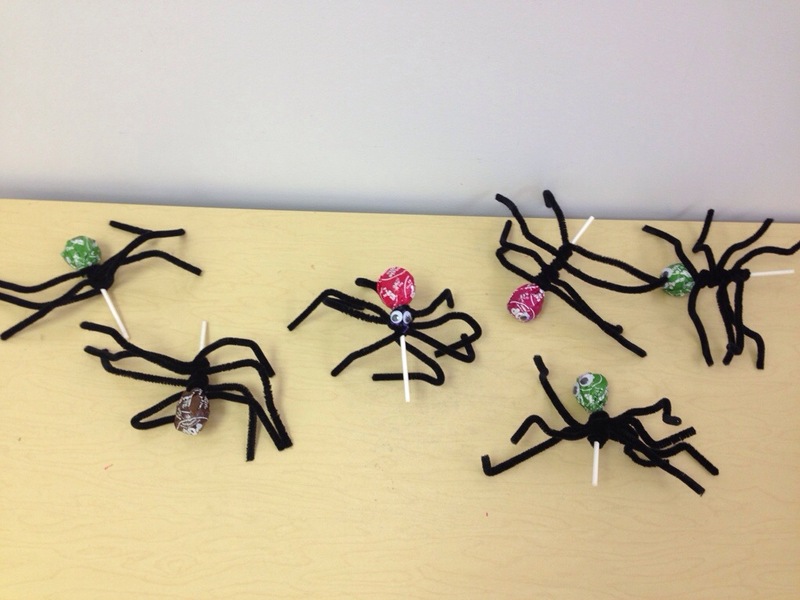 We made spiders out of small pumpkins and lollipops in preparation for Halloween. 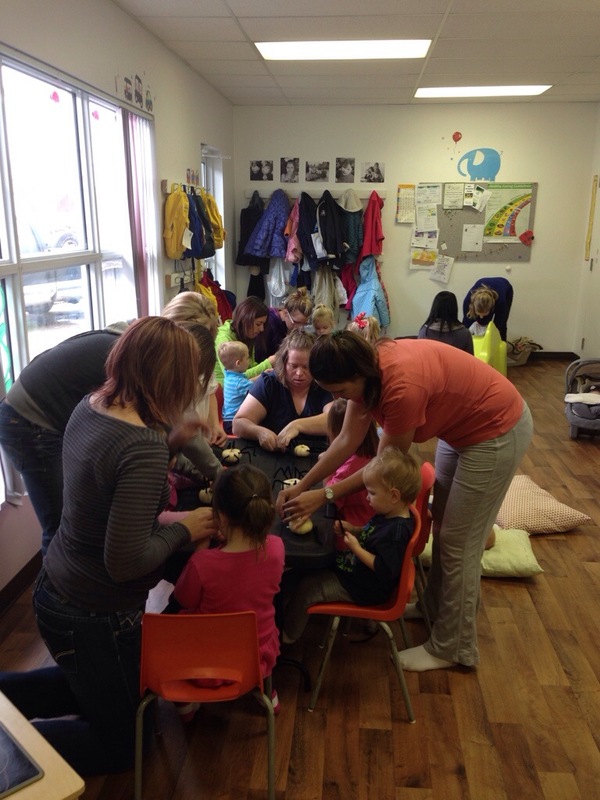 We had such a great week at playroom. It’s so nice to see some new faces with new ideas to bring to the table. 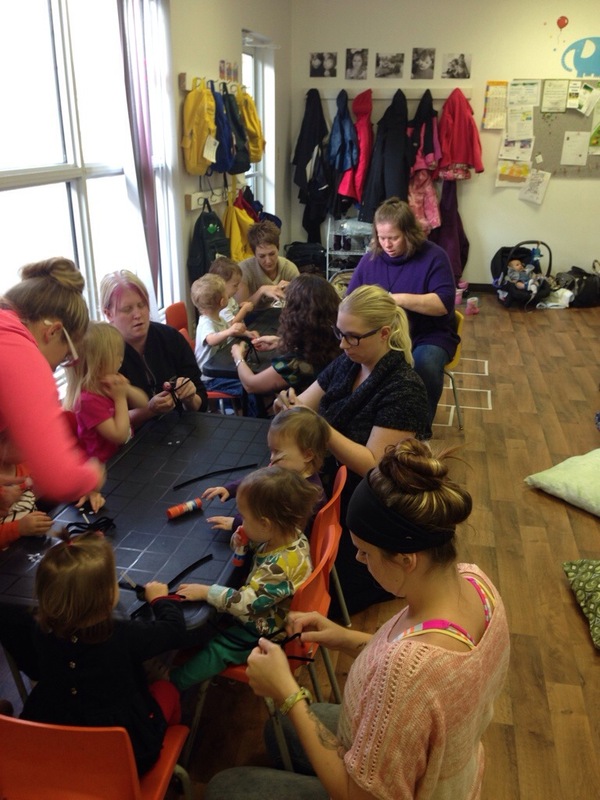 Thanks to all the moms and kids for making it such a fun and fabulous week.